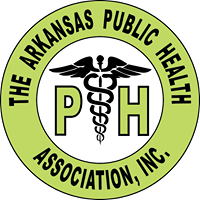 The Partnership for Health Literacy in Arkansas (PHLA) also known as “The Partnership” is a section within the Arkansas Public Health Association. The multidisciplinary members of this section recognize the significant influence low health literacy may have on one’s health and the need to develop strategies to improve health literacy of Arkansans. Provide professional education and improve the health literacy of health care organizations and systems. 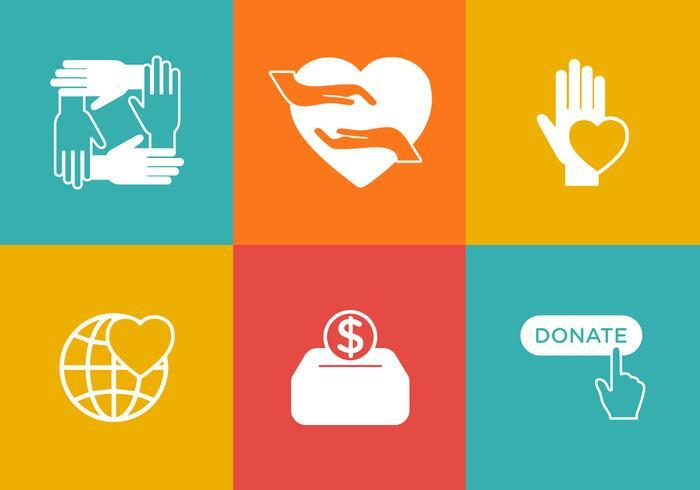 Provide education for the public through the adult education community and other networks serving Arkansans at risk for low health literacy. Increase capacity for conducting health literacy research in Arkansas. The Partnership for Health Literacy in Arkansas (PHLA) was organized in July 2009 when a group of approximately 50 people interested in promoting health literacy in Arkansas gathered at the University of Arkansas Cooperative Extension offices to discuss the issues around low health literacy and plan next steps. The meeting was sponsored by the Arkansas Department of Health, Arkansas Children’s Hospital, Arkansas Literacy Councils, and Cooperative Extension Services. 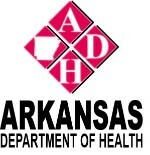 The Partnership formally became a section in the Arkansas Public Health Association (APHA) in May 2010.